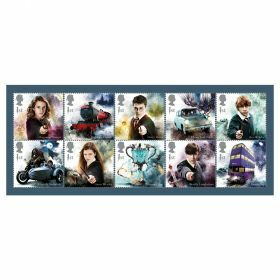 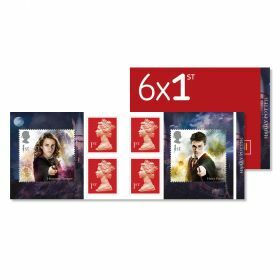 Ideal for collecting, framing or sending as postcards - this set of 16 magical postcards features an enlarged image of each individual stamp from the collection. 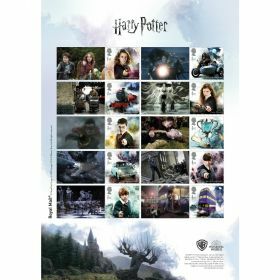 The set of 16 postcards features an enlarged image of each individual stamp from the collection. 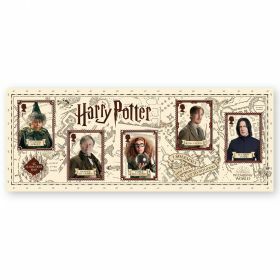 • Includes a composite image of the Miniature Sheet.